What happens now is that all loans someone has are assessed at 7.5%. And for an investor with say, four investment properties, this pretty much means their borrowing capacity has halved over night. However, it’s worth pointing out that commercial lenders, who are not governed by APRA look at servicing in a totally different way. This is the bank term that commercial lenders like talk about when looking at servicing. What these lenders will do is have a requirement that the rental income must cover the interest repayments by a certain ratio – most use 1.5. For example, if you had a $500,000 loan with an interest rate of 5%, that would equate to $25,000 in annual interest. In that situation, if ICR was assessed at 1.5, rental income would need to be $37,500. If we presume that a commercial property generates a 6% yield, then taking that $37,500 and dividing it by 6% will give a value of $625,000 – pretty reasonable! Now of course, I’m being simplistic in my explanation and commercial lenders will stress test a few other variables by that gives you genesis of how they look at servicing. The other key thing that separates commercial lenders from residential is if the rental income vs. interest cover produces a satisfactory ratio, then the lender is not really that concerned with the personal income of the applicant and other liabilities that they might have. They’ll still want to know, but they take a “does it make sense” approach, as opposed to the very black and white, “all boxes must be ticked” view that a residential lender would take. So in a time where it seems the compliance, red tape pendulum has swung too much over the wrong way, it is important to know that other options are out there if you as an investor have reached a sticking point with your portfolio. 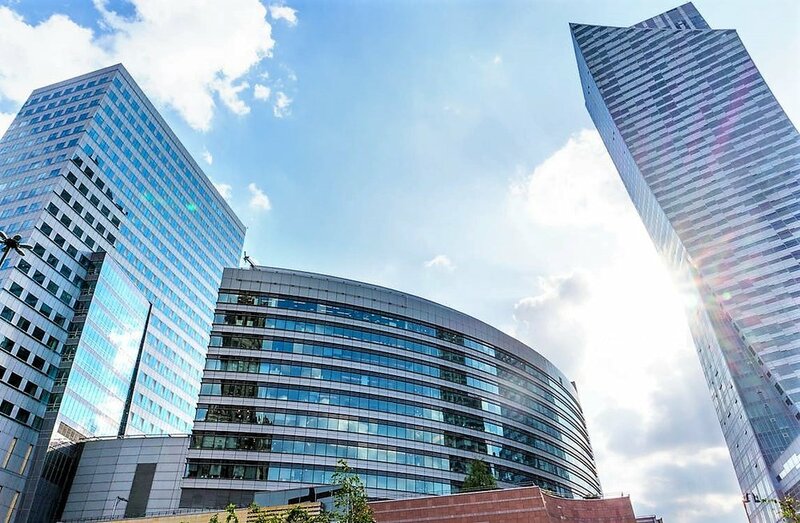 Commercial property not only provides great diversification within property but the lending that goes along with it is very different to what you might have experienced if you are used to residential.